Subject: Important and urgent school needs. Sorry I am a bit late to send this but I only got this from Pa Foday last night. The school is in need of more furniture as the sitting accommodation is getting more difficult as we start the new academic year come second week in September. He has been checking each class with the carpenter and he came up with this for the benches, desk, tables and cupboards to store books etc. Also the school office need some make up as more and more people especially from the ministry of education kept popping up to see how we are doing. With the kids doing well with their academic work, we expect them to investigate us more critically so we want to fix up well. I guess you understand. 1. 173 boards needed for benches and desk. This will bring us to a total of Le. 4, 477,000. To equipped the classrooms for the years to come. A Leone is the currency of Sierra Leone (SLL). When you add up James figures of this request (Le 4,477,000 for classroom benches, desk, etc plus Le 238,000- Office chairs, desk & cupboard, and Le 773,000 for lockers,etc.) that he has presented me with on this 2nd week of August (which we need by the second week of September!) 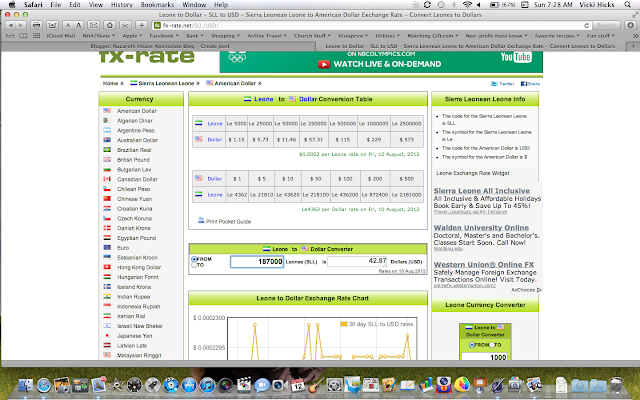 the sum comes to Le 5,273,800. 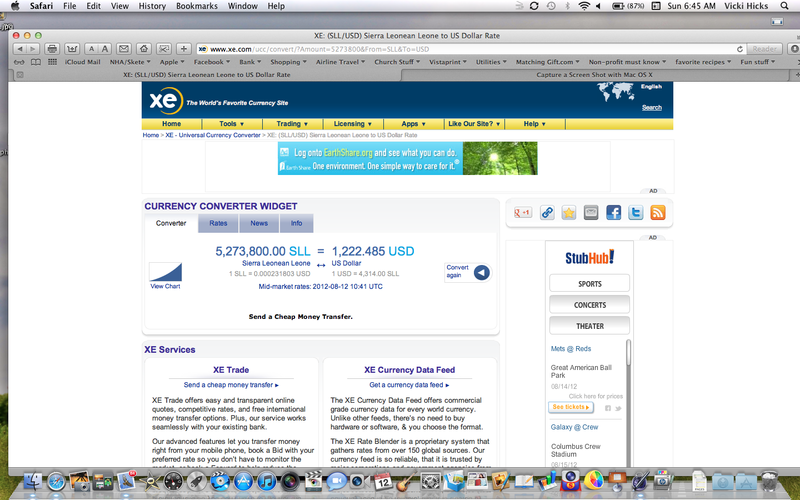 Yes, that's Le 5 Million, two hundred seventy three thousand, eight hundred Leones! Such a large number is very overwhelming. 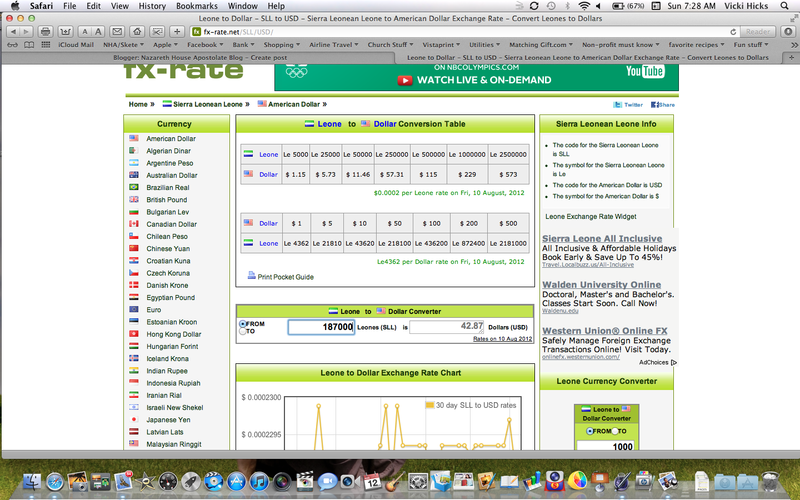 Le 17,000 equals $3.90. Therefore each board costs $3.90. The total of Le 5,273,800 is for the material: boards, varnish (polish), nails, sandpaper (shine paper), glue, etc and the workmanship (labor). We place the need before you. Please help NHA raise the $1,223 to make the improvements at the school to accommodate the increased amount of students and satisfy the government regulations. We need to act fast to give Pa Foday and the workers time to make the items before school reopens the second week of September. Thank you for your prayers, concern and donations. or made through the nazarethhouseap.org website via the Donation button on the right. 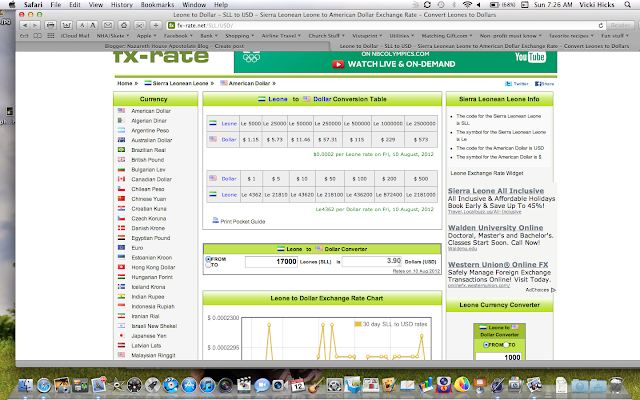 The people of the world know about Sierra Leone because of the recent War - a war filled with atrocities. A war brought on by greed. This is because a product (diamonds) of a country, not its people, was the main concern of rebels as well as political and economic powers. Yet, there is a less known specialty product of Sierra Leone; it is Red Palm Oil. Considering its health qualities, in my opinion, its more valuable than diamonds. (Health over Flash) ...But that's just me. Having witnessed the atrocities in Sierra Leone, diamonds are not this girl's "best friend". The Red Palm Oil is derived from the fruits of the palm tree; more specifically, it is extracted from the pulp of its fruit. It is called red palm oil because of its natural reddish hue, due to the high amount of carotenes it possesses. Do not confuse palm oil with the oil that comes from the kernel, or seed (called palm kernel oil). My favorite dish is Ground Nut Soup or Cassava Leaf - both dishes served over rice are made with this wonderful oil. At St. Simeon Skete we serve this meal quite often. Linda has become a pro at preparing it and it is now one of her favorite dishes as well. 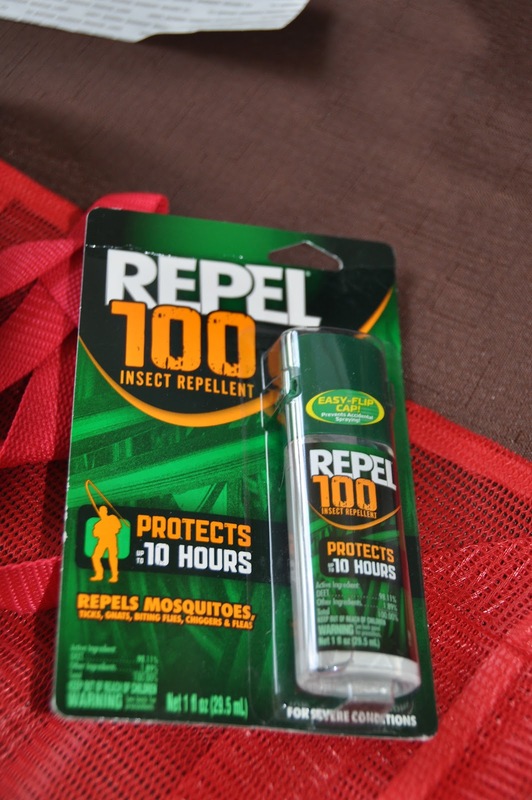 Unlike those in Sierra Leone who must pick the nut and cook out the oil, I am able to purchase Red Palm Oil from West Africa online from Amazon.com - (Click on Amazon link to purchase) delivered right to our door. NHA is working with Pa Foday to develop a Red Palm Tree Grove & Farm, hoping to export to support our school and outlying villages. Right now, most of the exported Red Palm Oil is coming from Ghana. The unique distinctive flavor of this oil is one thing, the ability to fry things nicely at high temperatures is another - however, the best reason for using this oil is its health benefits. All of the essential fatty acids that red palm oil contains are necessary for the proper growth and development of the human body. The oil also supplies quite the selection of vitamins, antioxidants, and phytonutrients that are also important for good health. To sum it up, here is a list of all the health benefits that red palm oil provides. The red color appears because of the combination of the alpha-carotenes, beta-carotenes, and lycopene. Other nutrients that red palm oil contains include: vitamin K, CoQ10, squalene, phytosterols, flavonoids, glycolipids, and phenolic acids. Both alpha-carotene and beta-carotene are vitamin A precursors, also known as provitamin A; this means that once the body has these carotenes, it is able to make vitamin A. Red palm oil is one of the richest dietary sources of this essential vitamin. In fact, it contains more than carrots and tomatoes combined. Those who are lacking vitamin A or provitamin A in their diet suffer from blindness or other vision problems, weakened bones, and weakened immune system. Red palm oil has plentiful amounts (in fact, the most abundant of any natural dietary source) of vitamin E, which is in the form of tocopherols and tocotrienols. The antioxidants (tocopherols, tocotrienols, and carotenes) that red palm oil contains are very potent and help fight off free radicals that can damage cells in the body. The benefits of antioxidants include providing protection against cancer and heart disease, and slowing the aging process. Improved nutrient absorption by the body. Red palm oil, when consumed during pregnancy, can improve both the mother’s and the baby’s vitamin A status. It is being looked at for the treatment and prevention of malnutrition because it is abundant in many different nutrients. More recently, it is being encapsulated and sold as a dietary supplement. Many processed foods have palm oil as an ingredient. Just read your food labels and you will start to see how widely it is used. Red palm oil has been an international cooking favorite for centuries. 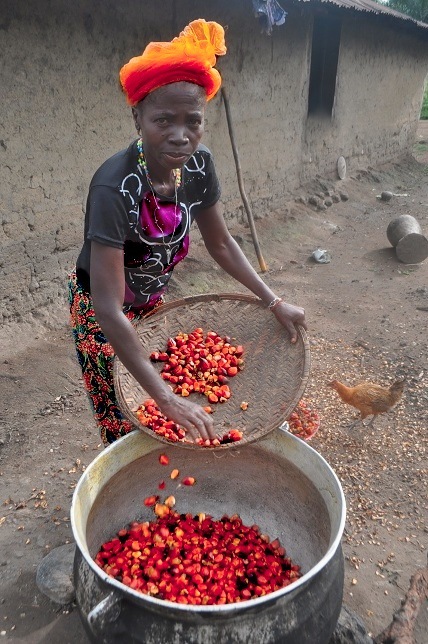 In Sierra Leone, red palm oil is a staple in both the household and in cooking. It is good to use for cooking because it is more heat stable than other cooking oils, meaning it can withstand higher temperatures and still retain its form and nutritious properties; it is useful in both baked goods and cooking. In addition to getting palm oil in through dietary sources, it has other conventional uses that may interest you. Because it is packed with certain fatty acids (myristic and lauric), it is useful in the manufacturing of soaps, washing powders, and personal care products. Lauric acid is very important in soap making because it allows for a quick lathering when the product is being used. It is used for biodiesel fuel purposes. 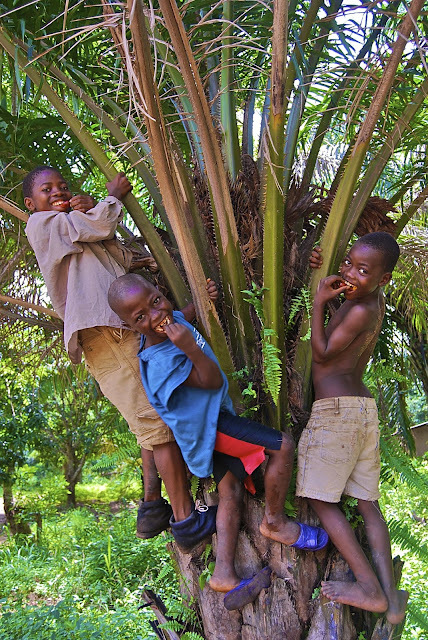 So when many are looking to Sierra Leone for diamonds and gold - that do nothing for your health, I suggest you check out some Red Palm Oil for your health. My only warning about Red Palm Oil is that it stains....and it really stains! Precautions (dark colored aprons) as you prepare meals with this oil can prevent any catastrophe. If you do get it on your clothing, simply treat immediately with prewash and scrub brush. Its worth the inconvenience. Every time we pack up a package destined for Sierra Leone, I wonder if and when it will arrive. For the most part, we have been very successful getting supplies to James. This year (2012) items have made it there with slower results but they are arriving. We still have some ten boxes not delivered but I was pleased to receive notice that James received 6 boxes just this week. ...And in the nick of time, our supplies at the NHA Compound were quite low. 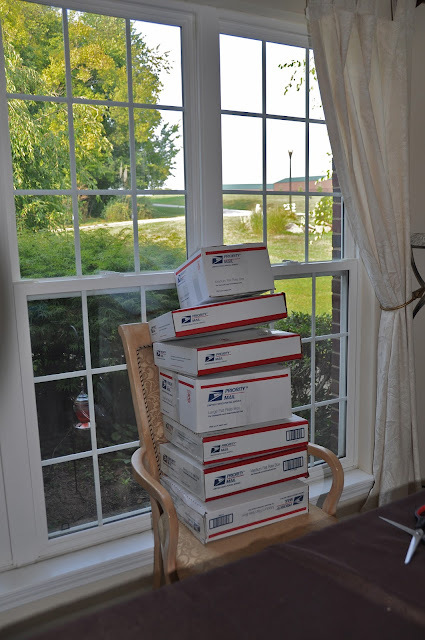 The day those 6 boxes were mailed from Taylorsville, Kentucky, we also mailed a 7th box. It has not showed up yet! Each box we ship goes through a series of processing. First, its the obtaining of the supplies. Please remember that it costs us $60 per box shipped; each box is allowed up to 20 pounds of supplies. If you could also collect donations to defray the shipping costs, it would allow us to use our regular monthly donations towards providing education, food, shelter and healthcare to sustain life in the various villages in which we have developed a relationship. 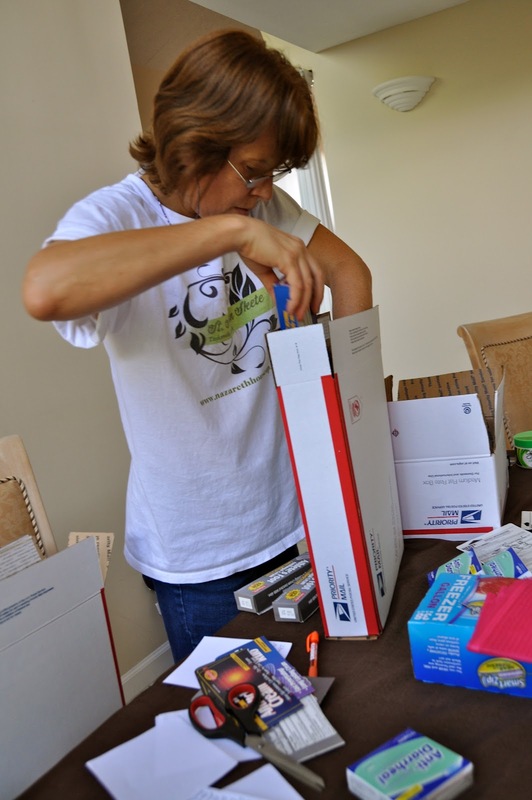 Once we obtain the supplies, we cram them into the USPS Priority Boxes. but we've learned that sitting on the box works well in this effort. We will be visiting Supplies Over Seas next week to obtain medical supplies. We are accepting donations for us to purchase items from them and would appreciate any help you could give us toward this need. Since its founding in 1993 by the Greater Louisville Medical Society Foundation, Supplies Over Seas has distributed over 645 tons of medical surplus to 90 countries. Donated supplies and equipment come from hospitals, clinics, nursing homes, manufacturers and individuals. Volunteers sort and pack the supplies in our warehouse, and the supplies and equipment available to medical facilities and relief groups worldwide. SOS requests a donation of $50 for the first 50 pounds of supplies and equipment. A donation of $2 per pound is requested for any additional equipment or supplies beyond the first 50 pounds. Once items are shipped, we wait to hear the word from James that they have indeed arrived in Sierra Leone. It is always such a joy to hear the news. The news from this particular shipment is good - all of the boxes except one are in James hands safely at the NHA Compound in Kabala! We pray the 7th box arrives this week. and then to see them arrive in Africa. I always try to send a little something for Roo in the boxes and since Spiderman is his hero, we sent a hat! As you can see by the smile, he loves it! Little Miss Vicki got some things of her own as well. I've been asked what are the most important needs for the work in Sierra Leone. As always, it is the the maintenance of programs already in progress there and additional funding for new projects. There are other areas in which we need to add, improve or repair but for the moment, the three listed are the most needed. Please consider working with your parish, your school, your co-workers to come up with ways to generate the funding to help NHA raise the funding to provide these necessary items in addition to the monthly maintenance we provide for those in need. Please give to NHA today. Receive the prayers we offer for our anxious and troubled world. Send thy light into our darkness and guide the nations as one family into the ways of peace. We, together on the earth, belong to you. May we see one another as you see us. Help us to love one another, teach us to understand each other, just as you, understand us. Make us as fresh as the morning, make our hearts free of fear. May we forgive each other and forget the past. Strengthen in us day by day, the desire for you. Amen. *The above prayer card was composed for and prayed during a Rosary of Masses celebrated in Sierra Leone, West Africa, Summer 2005, Nazareth House Apostolate. It is the prayer said daily by The Nazareth House Apostolate School in Kabala, Sierra Leone. 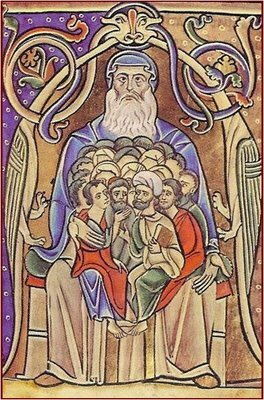 Nazareth is where our Lord spent his hidden life, where “nothing” was coming forth but tables and chairs, where He lived as we must live, where the Son of God was simply the son of Mary and Joseph. The hiddeness and ordinariness of Nazareth is an icon to something beyond self. It is the accepting that people may say of us what others said of Him, “Can anything good come out of Nazareth?” (Jn.1:46), i.e. can anything good come out of this life of “ordinariness” and “hiddeness”, strategically placed in areas of need, making a difference by entering into the moment? Praying this Rosary Novena for Peace is our answer “for he is our peace, who hath made both one, and hath broken down the middle wall of partition between us” (Eph. 2:14); it is our answer because He said “Peace I leave with you, my peace I give unto you: not as the world giveth, give I unto you. Let not your heart be troubled, neither let it be afraid” (Jn.14:27); it is our answer because we’re sent forth with peace, “Peace be unto you: as my Father hath sent me, even so send I you” (Jn. 20:21). May you take up the Rosary once more, as I have asked many times in the past, and pray it in an Incarnational manner for the "little ones" and for peace in our world. May we be aided in all our efforts with the grace and strength of the Lord whose life we contemplate in the Rosary, and may we be accompanied by Our Lady of the Nazareth as we continue work for an entering into all of life with the Prince of Peace. (Isaiah 9:6). 4. 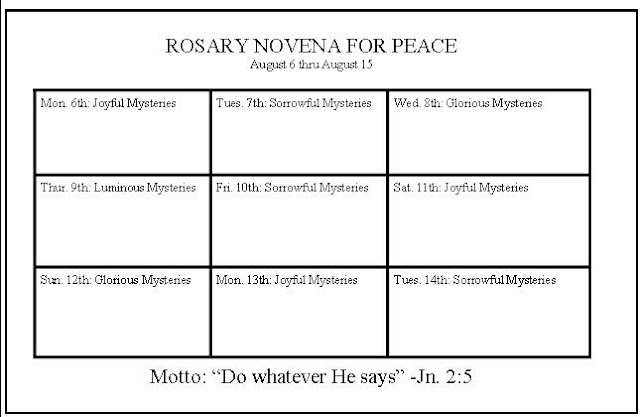 If you cannot come to the church to pray your Novena before the Shrine for Peace, you have been provided with a picture so you can be in solidarity with those who can be present at the 5:00 PM Vespers and Rosary. Create a sacred space, enthrone your picture, kneel, say your Rosary. This can be done at home or places as suggested above. 5. Be sure to keep track of your daily chaplets with the "Beads or Bombs" folder. This has been designed to fit into your Rosary case. Remember dear ones, sacrifice, penance and prayer. Don't miss the great adventure and wonderment of it all. 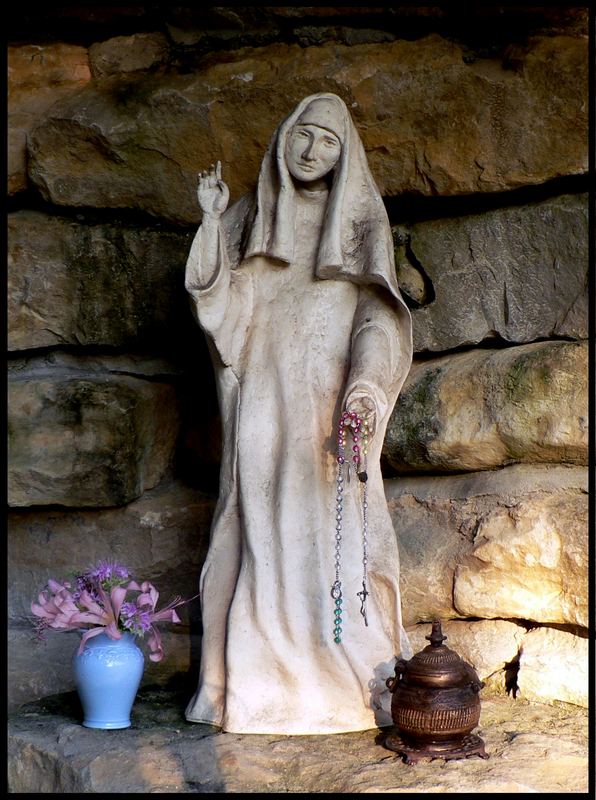 The Rosary Novena for Peace Shrine has a dual focus; one representing Nazareth in the statue of Mary, Messenger of Peace that we might realize what we have and who we are is enough as we pray and live our Lord’s Way, Life and Name in union with Mary, Messenger of Peace. 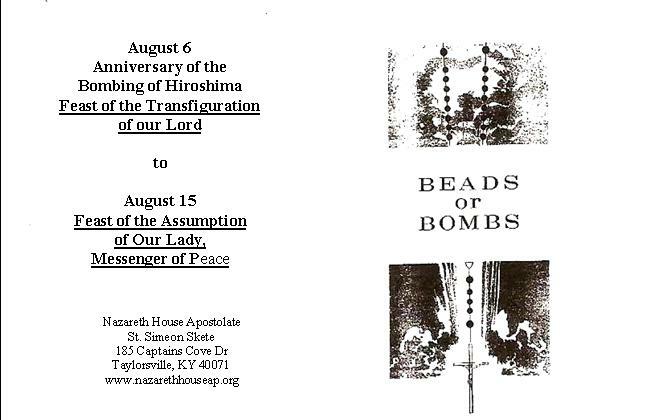 The second focus, to the right of Mary, Messenger of Peace, is an urn which contains Trinitite, representing Hiroshima. Trinitite is the surface of the earth that was instantaneously melted by the heat of the first atomic bomb test blast. Shortly before dawn on July 16, 1945, at 5:29:45 AM Mountain War Time, the atomic age was born. After years of experimentation and preparation, the plutonium bomb, nicknamed "the Gadget," was placed on top of a one-hundred foot tower at a site termed "Trinity" by the scientists of the "Manhattan Project." Inside, about twelve pounds of plutonium was imploded to start the fusion reaction which resulted in a blast equal to twenty thousand tons of TNT. The fireball was almost as bright as twenty suns. It is this melted earth from the first atomic bomb blast that is housed in the urn of the shrine. “Lord Jesus Christ, we thank you for giving us Mary, Messenger of Peace, to be our Mother. Great warmth fills our hearts as we take refuge in the tenderness of your Mother’s gaze; Grant that we might receive her message of peace by realizing what we have and who we are is enough, as we pray and live Your Way, Life and Name in union with Mary, Messenger of Peace.” Amen. in solidarity with all people. consent to abuse, war and evil. speaking and acting for the common good. responsibly within the cycle of creation.